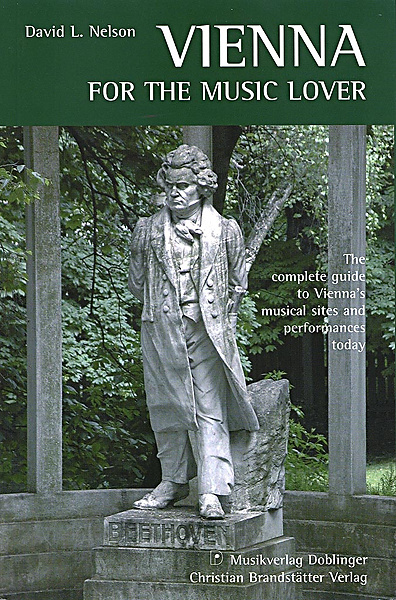 David Nelson’s Vienna for the Music Lover is the most comprehensive guide to the musical sites of this vibrant city ever published. 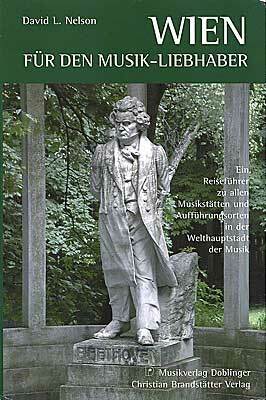 In researching the book, Dr. Nelson interviewed the leaders of Vienna’s most important musical institutions, such as the Vienna Philharmonic Orchestra, Vienna State Opera, Musikverein, Musikverein Archives, Konzerthaus, Mozarthaus Vienna, Collection of Ancient Musical Instruments, Vollsoper, Vienna Boys Choir, Haus der Musik, and Schoenberg Center. Many of these leaders were initially skeptical of an American writing such a book, but quickly recognized the author’s knowledge and passion for music in Vienna. Not only did they supply Nelson with the most detailed information possible – far more than could fit in his book – but also shared many stories and anecdotes not available anywhere else. For several years, Dr. Nelson had collected every address imaginable where something of musical importance took place, compiling a list of 400+ locations. During one intensive summer of research, he visited all of these sites to see them first hand. Such not only led to very tired legs and feet, but also an intimate knowledge of Vienna. When it was time to present the book to prospective publishers, two important Viennese companies were interested in it: the exemplary book publisher Christian Brandstätter, and the international music publisher Doblinger. They agreed to jointly publish it. The book was released in 2006 in editions in English and German. The translation into German was done by Dr. Gerold Gruber, a professor at Vienna’s University for Music and Performing Arts. 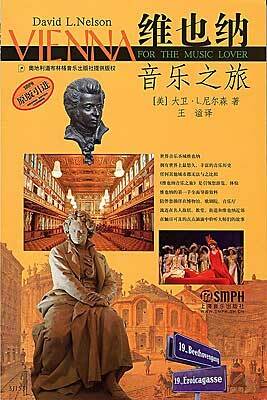 In 2007, a Chinese publisher saw it and decided to translate it and publish it in Chinese. This edition came out in 2008. Dr. Nelson is currently writing a second book on the musical sites of Vienna and similar book on the musical sites of Salzburg. The trip was geared to reach people with a broad range of music interests, knowledge, and abilities. I learned much more than expected.